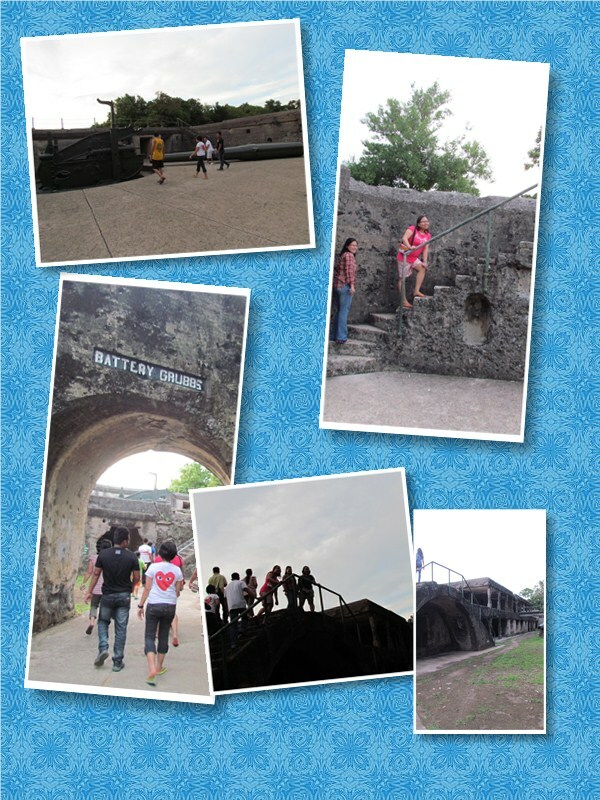 This is a continuation post of our Corregidor Adventure: Day 1 Tour. The night outdoor activities in Corregidor Islands include the tour in a Hospital ruin, Sunset Viewing, and Night Lateral Tour in Malinta Tunnel. 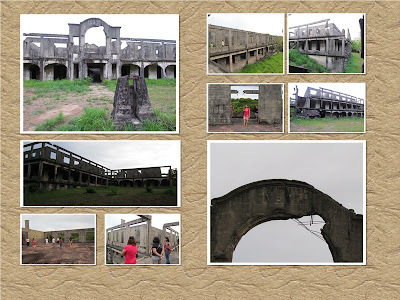 We went first in a Hospital ruin that was built in 1912 and is shaped like a cross. Unlike the ruins during the day tour, the ruin is still safe so people can still enter and climb on the 2nd floor. Since we still have time before the sunset, we went to the other side of the Battery Grubbs. 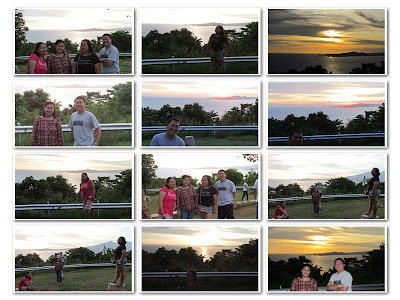 We arrived just in time before the sunset, and even if it's a little cloudy, we captured good photos and as well as good memories. 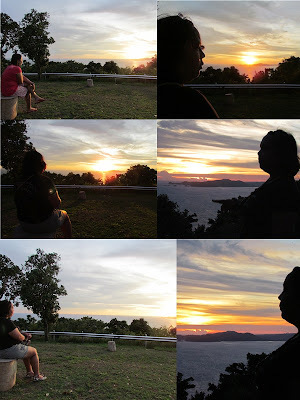 I feel closest to nature during sunset. I realized there's so much we should thank God for this beautiful world. Thanks to Kuya Gener (our tour guide) for this super lovely jump shot. My sisters had their moment during sunset. After the sunset viewing, the last stop is in Malinta Tunnel for the Night Lateral Tunnel Visit. It is a walking tour of the tunnel's unexplored side. We were given flashlights and helmet, it was scary at first but the group was so game for adventure! 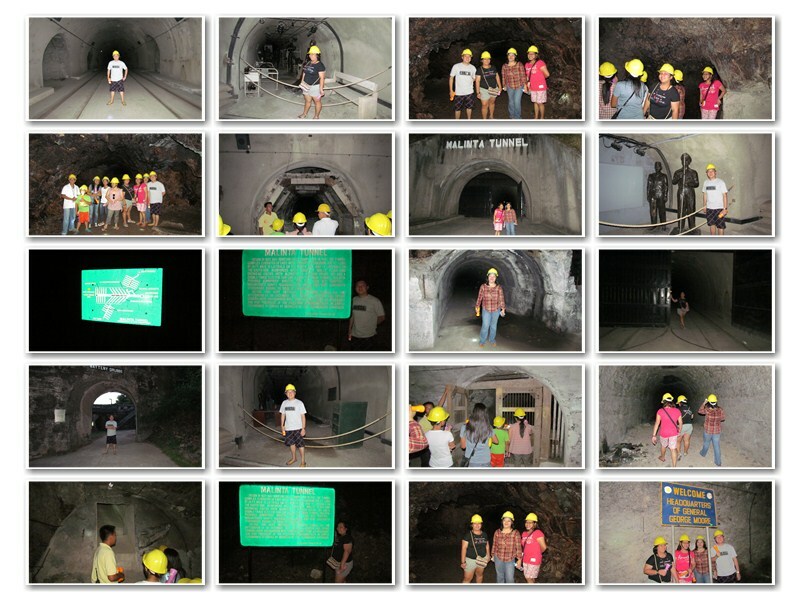 We carefully entered every lateral in the tunnel with our tour guide. They let us experience a minute of total darkness. 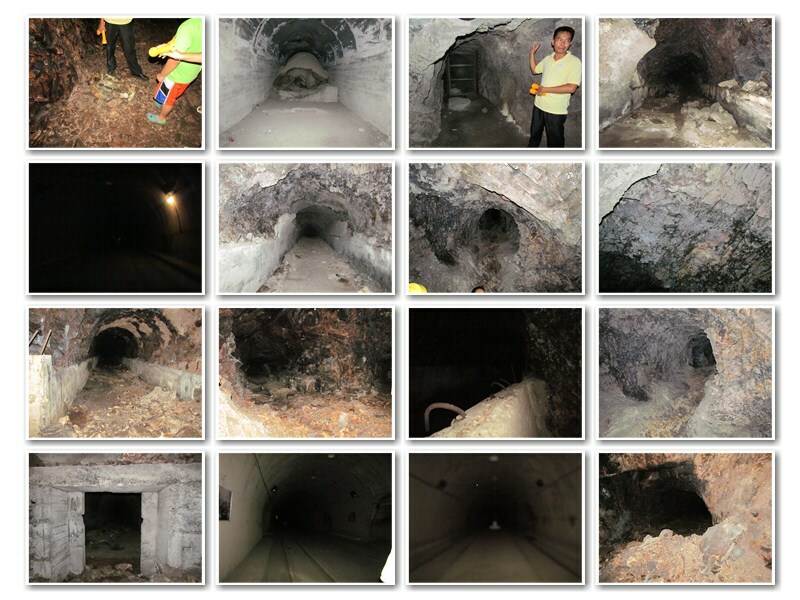 There's this part in the tunnel that is fully cemented with even road. They asked us to turn off our flashlights and walk through the exit in the dark. A bit scary but fun! We held hands together and it was like 5 minutes of total darkness as we exited. As we reached the end of the adventure, and as we turn on the lights, we realized it was just a short distance and we had a hard time. How about our soldiers before? I enjoyed every bit of the tour. Everyone had FUN! Definitely, I'm recommending this. After all the adventure, we had dinner at the La Playa Restaurant in Corregidor Inn. We still have early wake up call the next day for the activities. Yes! More activities for the day 2 tour. Before we dozed off, we assembled the tripod and camera's timer with this sequence shot. To end this post, I too, have a moment during sunset. 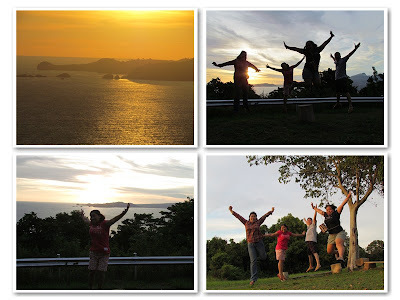 Yes, It's More Fun in the Philippines! 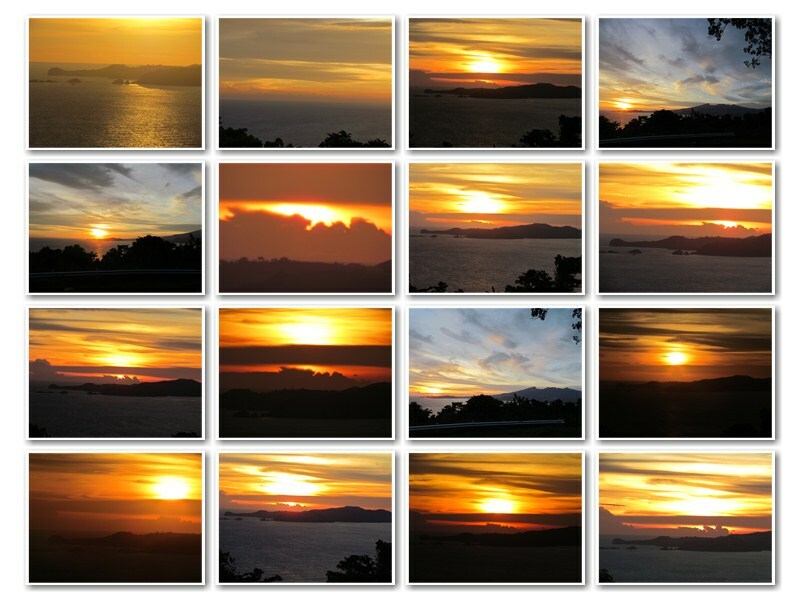 I love the sunset photos! Ganda! Beautiful pictures, especially the sunset - breathtaking! So much to thank God for! Thank you for visiting and commenting at my blog. Blessings to you! kala ko pede magswimming .. wala bang resort sa area? Meron swimming pool sa may Corregidor Inn. Yung beach area kasi mabato. Oh my goodness these are beautiful captures, thanks for the virtual tour!